A theatre in north Wales has launched a crowdfunding campaign to raise £50,000 in order to protect its future. The Stiwt in Wrexham has launched the appeal to ensure that the grade II-listed building, which was built in 1926, is safeguarded for years to come. It is also hoped that donations will help the 490-seat venue undergo a series of refurbishments, and the theatre is urging the local community to get behind its cause in the face of funding cuts across Wales. The venue, which receives Arts Council of Wales and local authority funding, was built and initially financed by public contributions from local miners. Board member Sioned Bowen said she hoped to draw on a similar community spirit to raise funds for the theatre’s future. “Arts funding is looking particularly gloomy, but we are determined to copy what other people did 90 years ago in a time of austerity,” she said. “People can give us a small amount, just to re-cover a chair. It’s a difficult time for everybody but there is such a sense of civic pride. We have talked to lots of people and they like the idea,” she added. 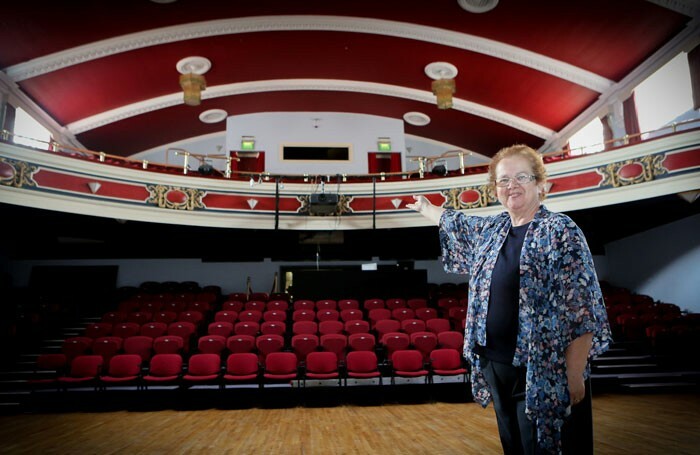 Bowen added that the theatre was planning a programme of events and shows in celebration of the Stiwt’s 90th anniversary that would put the theatre firmly on the cultural map of north Wales. “We have some high-profile companies coming to us. North-east Wales is the bilingual centre, and we support the Welsh speaking community as well as the English speaking community. 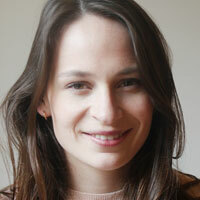 There aren’t many theatres in Wales that have that remit, so it is very exciting,” she said.